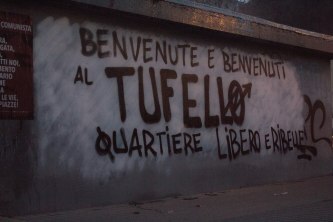 On Monday 3rd September Canaglia Occupata in Lecce was evicted. 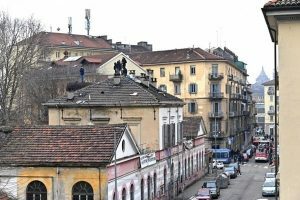 Police stormed the place at 6am along with the fire brigade and ENEL and municipal waterworks technicians, who cut off all electricity and water supplies. Three male and four female comrades who were in the building at the time of the eviction were charged with occupation, defacement and damaging of others’ property, as well as theft of electricity and water supplies. 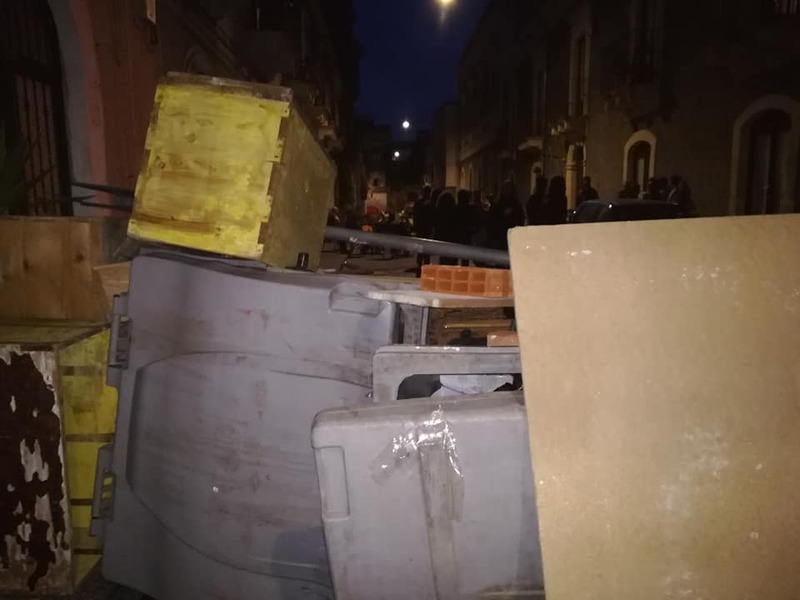 Three were also reported for breach of expulsion orders from Lecce and a comrade who managed to stay on the roof for a while (Digos officers had to use a ladder to reach him) was charged with resistance. 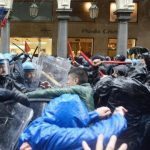 Three more expulsion orders from Lecce for another three years were issued. 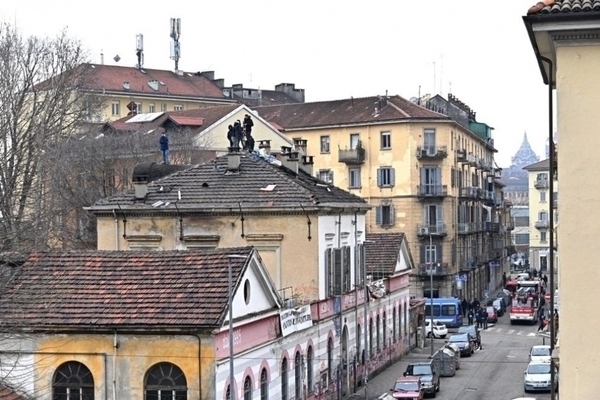 The building was declared sequestrated. 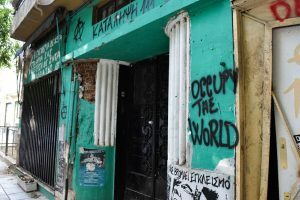 The occupation took place on 23rd July, about a month after the Villa Matta squat was evicted. 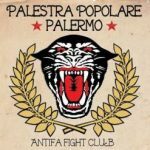 On social media right-wing groups of Lecce (Northern League, Forza Italia, Sentire Civico, Movimento e Libertà) are rejoicing at the brilliant police operation that restored respect for ‘sacred property’ – be it private or public – followed by cheers from those who have no scruples about calling us ‘parasites to be eliminated’. 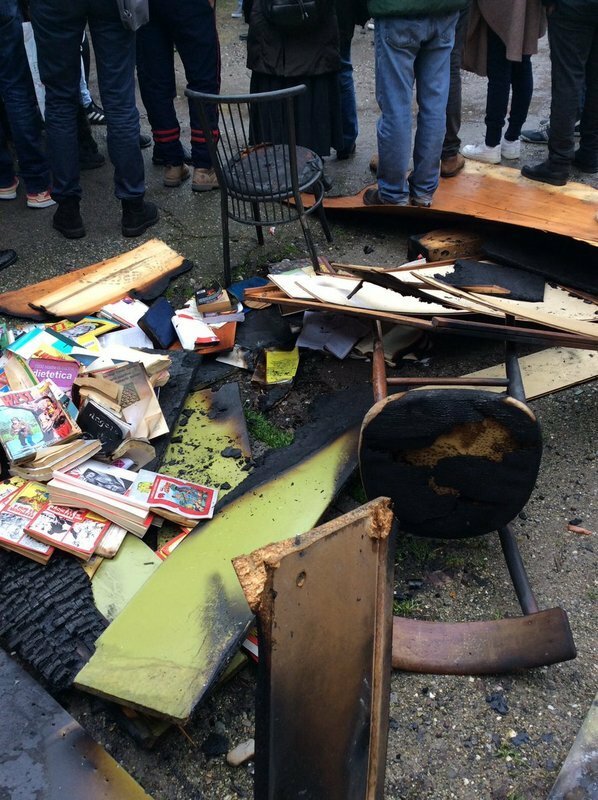 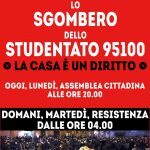 On Monday June 25, it was suddenly announced that the occupied student housing block in Catania (studentato 95100) would be evicted, on grounds of public order. 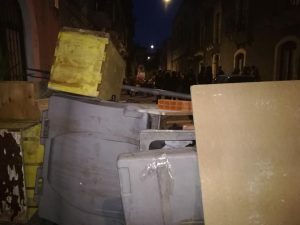 People made barricades on the street and saw off the eviction threat. 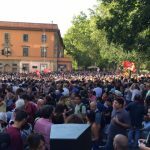 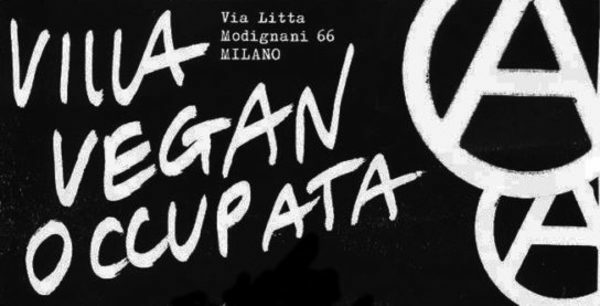 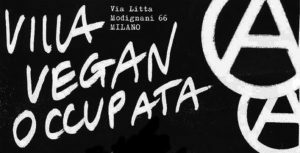 Roma (Italy): You cannot evict the feminist city!